We started at the 17th of October with our driven days. Up to now we had some really goog days but also some poor days. There are not so many boar this year compared with the last years in our area. That was the first driven day on the 17th of October 40km away from where i live. It was a good day. I got two foxes. that was my bag that day. Our two dogs worked great. that was the next day. 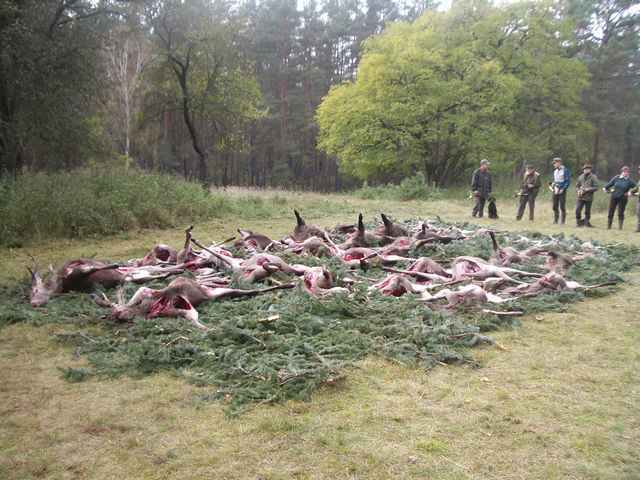 Very good result with red deer (13) but a poor bag of boar (3). Some roe and some foxes. that was where i was standing that day. Saw some red deer but they where too far away and even too fast. 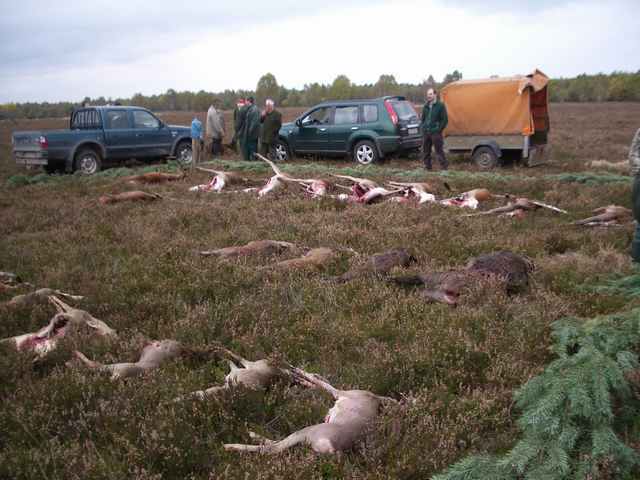 Could have shot a roe but didnt wanted to because of the dogs (i dont want to give them success on roe, they should hunt boar and red deer). what a good shoot that must have been well done. BLIMEY Hurbertus, thats some bag . Their must be plenty of deer about? What method do you use when you say 'Driven'? What type of rifles are involved? Sorry for all the questions, but it all looks very interesting, well done. These driven days are in big (mostly state owned) forests. There is only one drive per day. The drive has a size between 500 to 2000 hektar. The weapons are used are only rifles from 7mm up. The boar and deer will be flushed out by dogs. There are no beaters. Normally you dont see your neighbour. The drive takes 3 hours (from 10 to 1 o clock normally). It is really interesting shooting! and the next day (19th Oktober). It was in the same area round about 15km away from the day before. There where no red deer. It was the best bag of foxes i have ever seen (17). 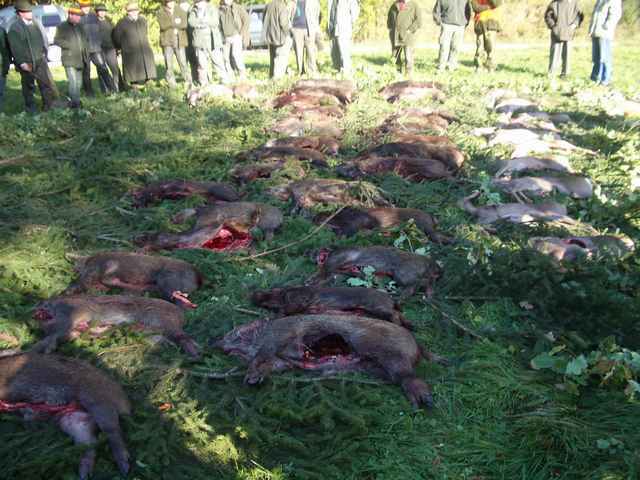 A lot of roe but not many boar. That day the chief of the shoot expected much, much more boar in the bag. excellent bags hubertus, probably a stupid question but how do you shoot the quarry with rifles?? (iron sights)...surely they must be moving through the undergrowth at some speed?? do many of you guys use shotguns loaded with slugs or ssg's?? what did you use on that hunt?? sorry for all the questions. Well done Hubertus. 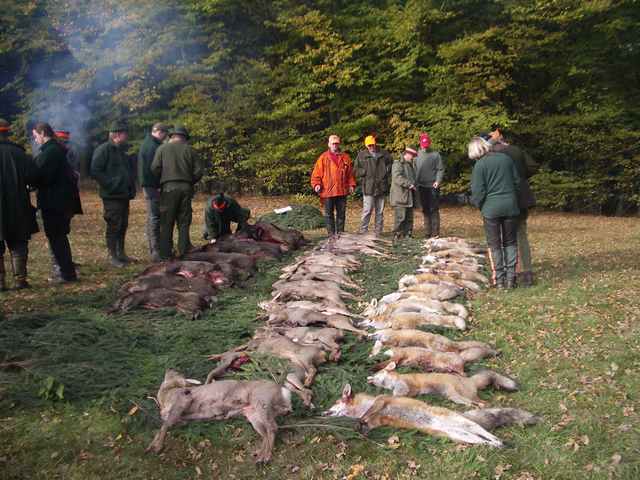 Thats some great shooting, nice bunch of foxes. Over here in Ireland, we have fox drives with our local gun club every sunday and the bag can be from anything from 2 to between 20 and 30 foxes. Depending on what areas we do and how many drives we do. 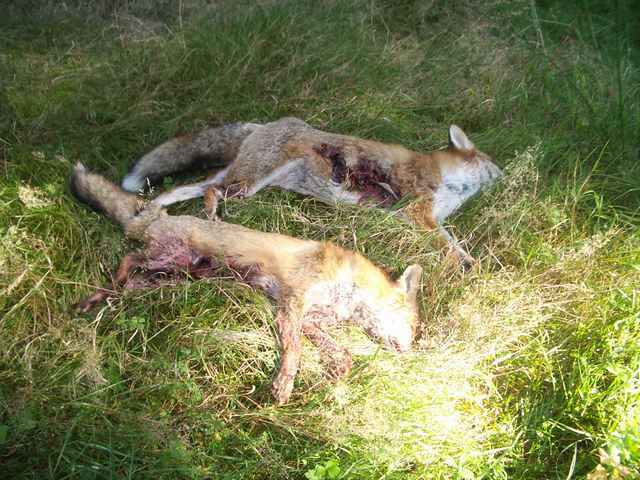 Their is a healty population of foxes over here in Ireland, too healty. 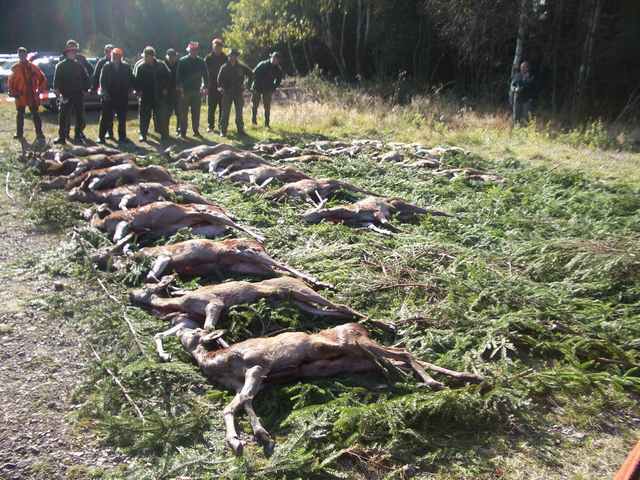 and the next hunt two days later. It was on the 21. of Oktober. 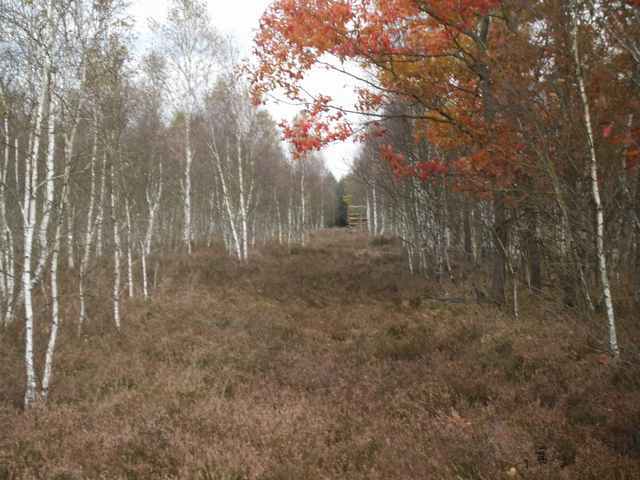 A very good area for red deer. The planning of the hunt could have been better from the master...then we would have had probably much more. and the bag of that day. 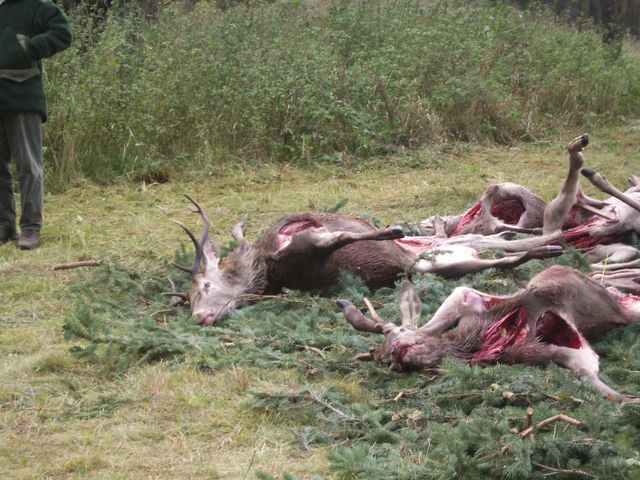 and a picture of two stags from that day. next day. 22th of october. 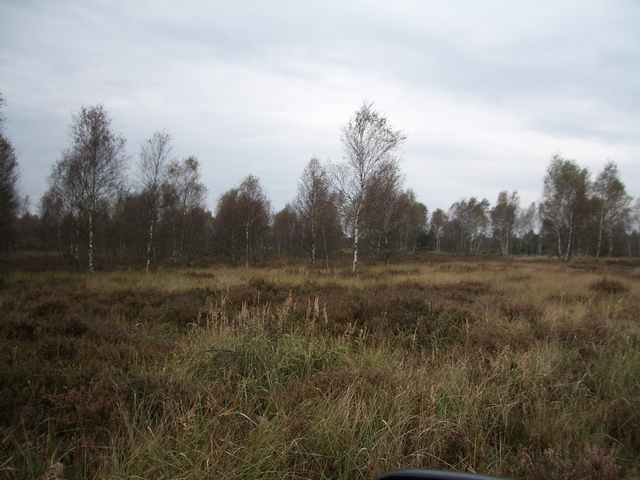 Same area on a former russian military training area. Very difficult to hunt there. and the bag of that day. Poor in comparison to how many deer there have been. But is really difficult to hunt there. 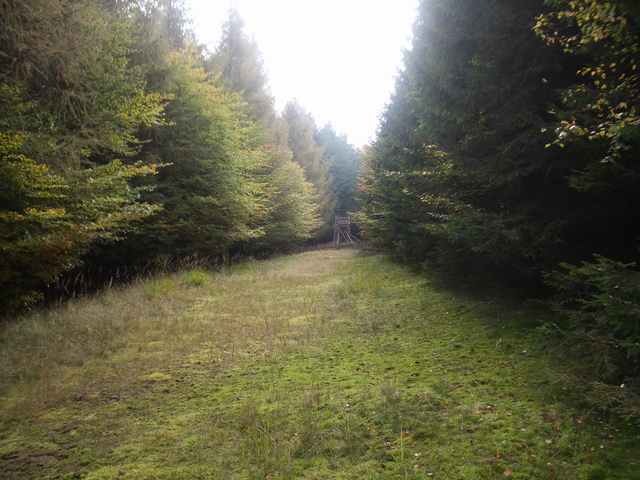 How often will you shoot this area Hubertus? If I counted right you shot the 17th, 18th, 19th, 21st and 22nd. So is that is for the year in this area? Do you have more than one shoot like that in a season? How do you have so much time to shoot in one week? Your boss must be generous. The pictures are very good and the videos in the other part of the forum. an area is only shot once a year. that means only one drive on that land per season. That is all state owned land. We are there invited because of the dogs we have. The group of dogmen to that i belong makes every season more than 60 driven days. We are invited by the foresters to support their driven days. But to some shoots we have quite a long way to drive. From oktober to december i go shooting on driven days between 2 and 6 times a week. What caliber rifles do you use Hurbertus? When the deer get driven, is it slowly, so that you can get a clean shot when they stand still? 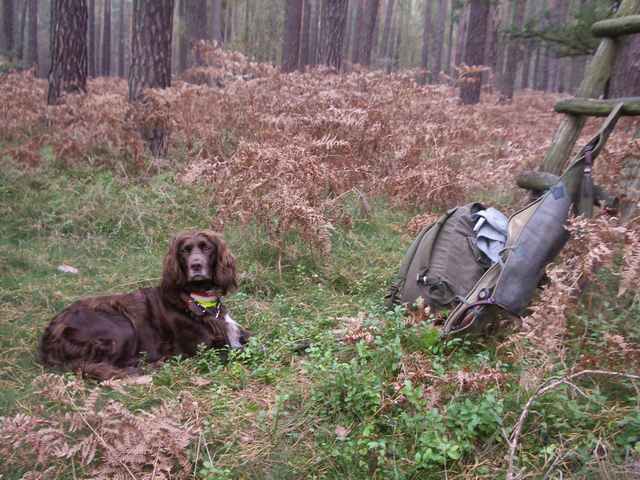 Hubertus is working dogs your fulltime job then? I use .308 Win with a 180 Grains Bullet. I only shoot red, fallow and roe if they are standing still or move only a little bit. Boar i shoot when they are running. They dont jump, like deer do. They run in a straight line so that you can make a clean shot. I do a lot of practise in the shooting cinema. Fired the last two months more then 500 rounds of .308 there. Best training for driven days! We do that in our free time. Many in our group take all their holiday for these driven days. And we have many foresters in our group. For me its not such a problem at the moment because im studying.